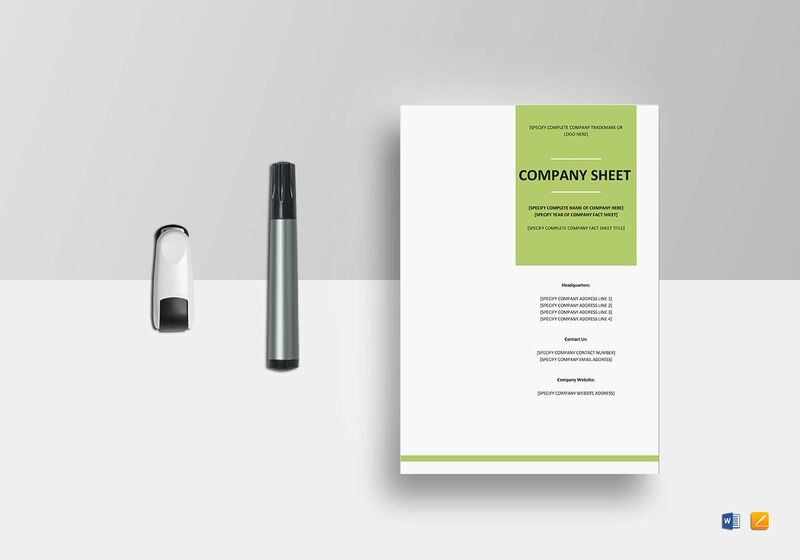 Get this easy to download company fact sheet template for your company to get good publicity. 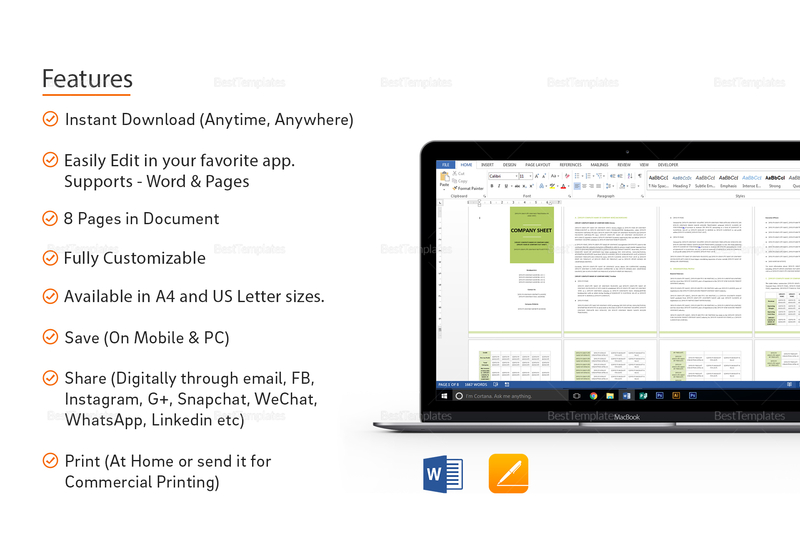 Easy to edit and highly customizable, just open it using your favorite apps like MS Word and Pages. 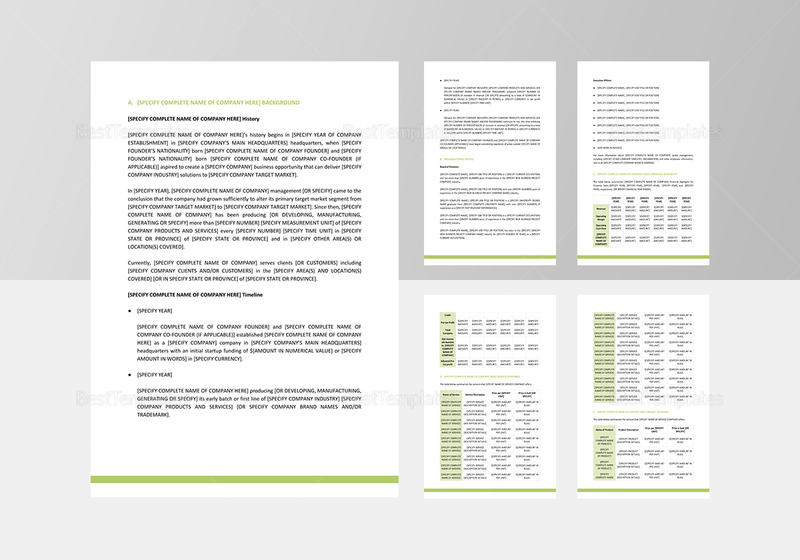 Available in A4 and US Letter sizes, the document uses standard fonts and is supported by Google Docs. 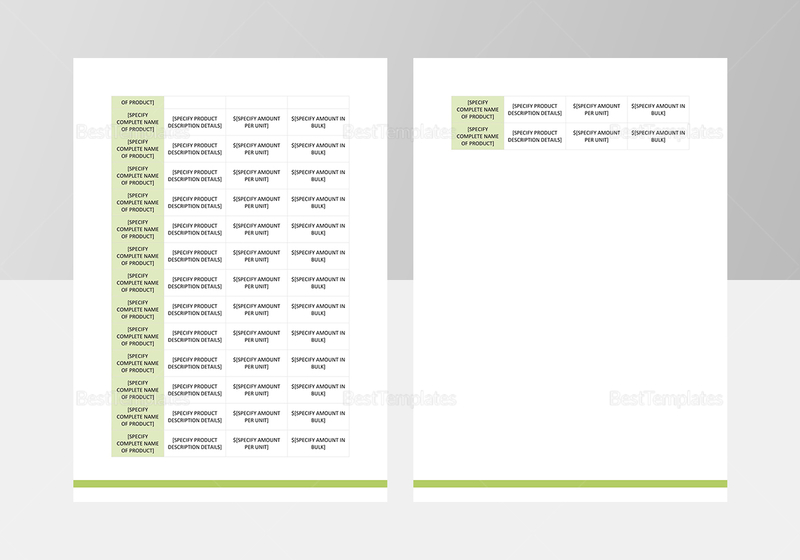 You can save this file on your mobile or PC.